and Have Peace of Mind! 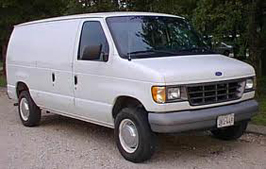 We make it affordable for you to insure your personal and commercial vehicles. 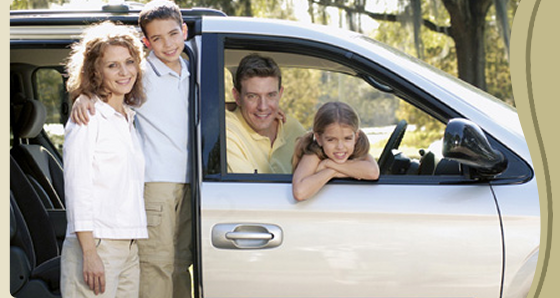 Aloha Agency provides competitive auto insurance prices and discounts through the carriers we work with. Full and liability coverage are available with discounts for alarms, duplicate policies, and homeowners. What does my auto policy coverage mean? Pays medical and other expenses of people injured in an accident you cause. Covers you in case of a law suit. This is required in most states. Covers damage your car caused to property, usually another car or cars involved in the accident but also any objects you may hit (fence, garages, buildings...). This is also required in most states. Pays injuries to you, and, in some cases, damage to your car, if you are hit by a driver who doesn't have insurance. This covers damage to your car that results from something other than a collision, for example damage caused by vandals or a fire. Pays for a rental vehicle while yours is being repaired due to a claim. Pays for your vehicle to be towed in case of a claim. Remember that "you get what you pay for". The cheapest option might not provide you or your family with the best protection. The saying goes "you don't need insurance until you have a claim." When you do have a claim, that's a terrible time to discover that you don't have adequate protection. The minimum amount of insurance required by most states is not much. If you buy just the minimum coverage required by law, you are leaving your assets at considerable risk. Your car, obviously, but if you are at fault in an accident that causes serious injuries, it could also be your home, your property, or even your pension.